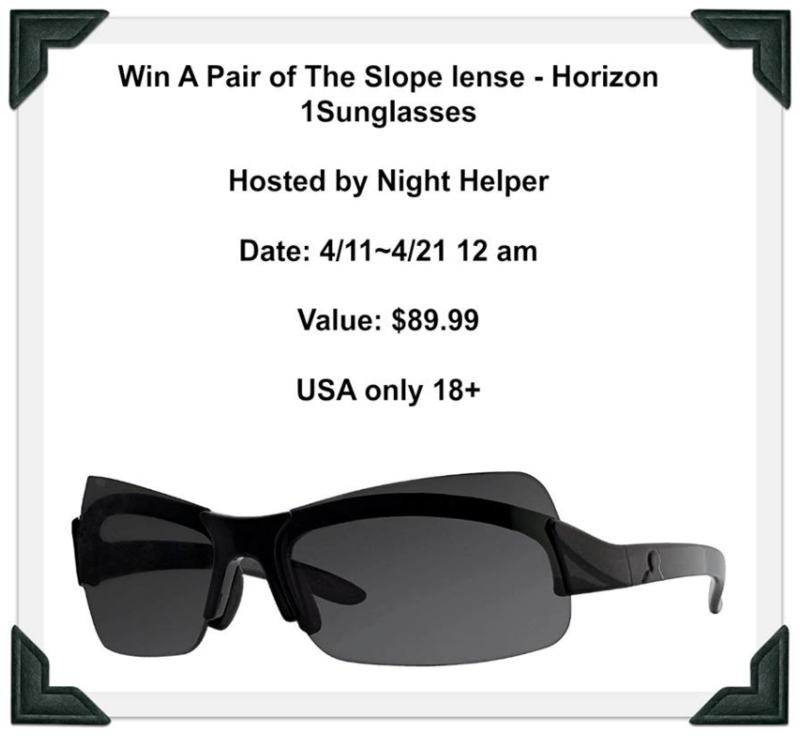 The Slope lenses – Horizon 1 sunglasses are made of light, strong polycarbonate (PC) that makes them highly impact resistant and provides excellent clarity. They have a 9 base curve that wraps them around the wearer’s face for an unobstructed view. To make these curved lenses distortion-free, they are decentered, which places the optical center directly in front of the wearer’s eyes. All of Horizon 1 lenses supply 100% protection against both UVA and UVB rays. Each lens has an anti-scratch coating for durability and an anti-reflection coating on the inner surface to eliminate glare off the lenses when the sun is behind you.